The state of West Virginia will be reviewing its contracts with a nonprofit funded by state and federal funds after its director referred to first lady Michelle Obama as "an ape in heels," the governor's office confirmed Tuesday, Reuters reports. 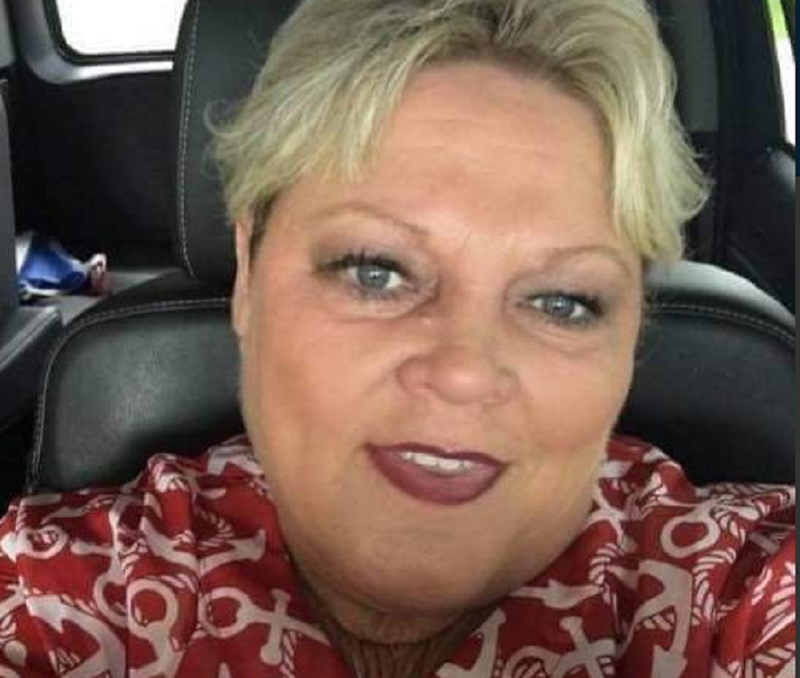 According to the report, the state announced its intentions after it was revealed that Clay County Development Corp. had quietly moved to reinstate Pamela Taylor. The director was removed from her position last month after she reportedly called the first lady an “ape in heels” in a post on Facebook. “It will be refreshing to have a classy, beautiful, dignified first lady back in the White House. I’m tired of seeing an ape in heels,” she wrote. “The State of West Virginia vehemently opposes any discriminatory and harassing sentiments, language or actions,” Democratic Gov. Earl Ray Tomblin said in a statement. Because of Taylor's controversial comments, the state said that it will "continue to review those contracts to determine any alternatives the state might have." As Reuters notes, the nonprofit provides financial assistance and senior services to low-income and elderly residents. According to Reuters, the Charleston Gazette-Mail reported that the organization received some $1.5 million in federal funding and another $363,000 in state funding in 2014. In a Dec. 7 letter, state medical and senior-services bureaus requested assurances from the nonprofit that discrimination would not be tolerated, seeking guarantees that Taylor and other employees had not discriminated against those receiving state services, Reuters notes.